The original club dates it original formation to a 1918 merger of FC Trieste and Ponziana. However, in a catalogue of financial disaster the club reformed in 1994 only to collapse again eighteen years later. The current club are now known as Unione Triestina 2012 Società Sportiva Dilettantistica and currently play in Serie D, level four of Italian football. This competition is the last level that is realistically deemed to be semi-professional, and is the trap door to the regionalised amateur Eccellenza levels. With a population in excess of 200,000 it seems baffling that an historic city like Trieste does not have a highly successful football club. The local commune must have felt the same when in 1992 the new municipal stadium, the Stadio Nereo Rocco, was opened at an eye-popping cost of 100 billion lira. 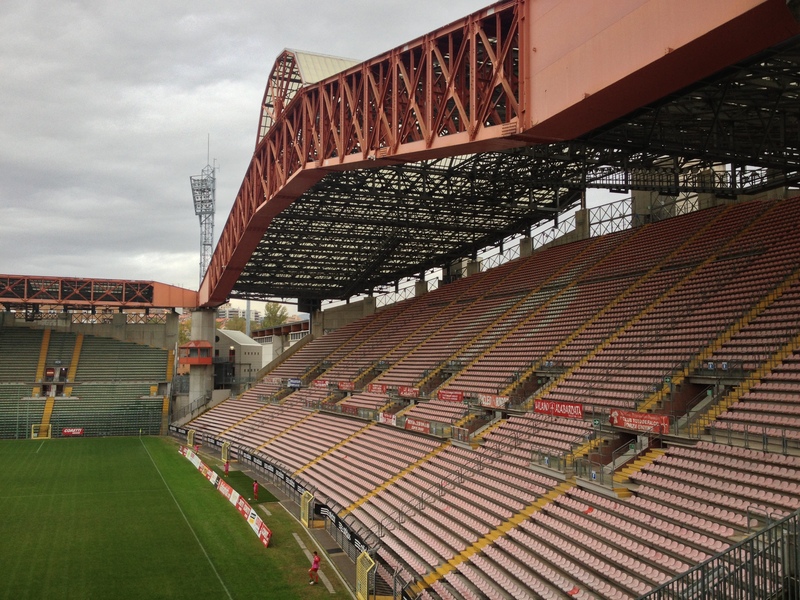 With an all seated capacity of 32, 454 Trieste now boasted one of the finest stadiums in all of Italy. 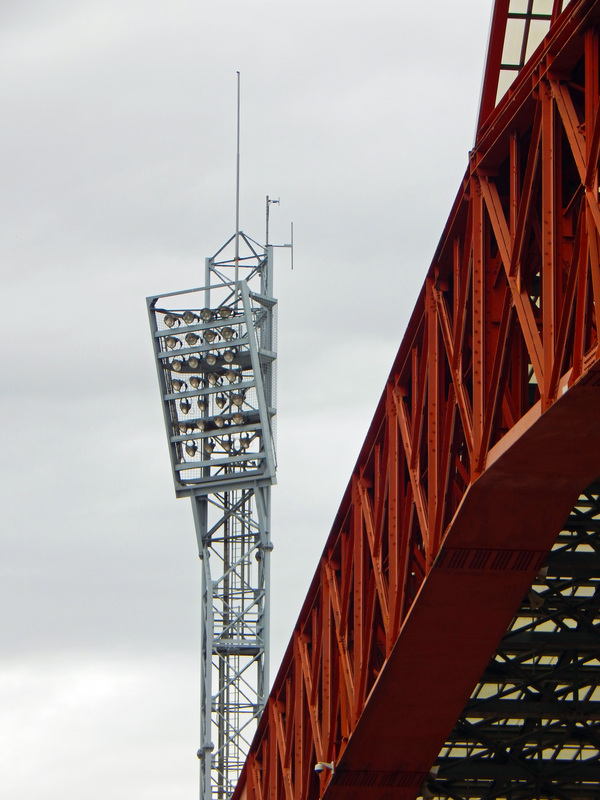 Named after the famous Italian coach and Trieste native, Nereo Rocco, the stadium is a dazzling construction of interlinked steel girders ingeniously designed to cut out the effect of the katabatic wind, the Bora, so prevalent on this coast. It really is a stunning piece of architecture by three Trieste natives Carlo and Luciano Celli and Dario Tognon. 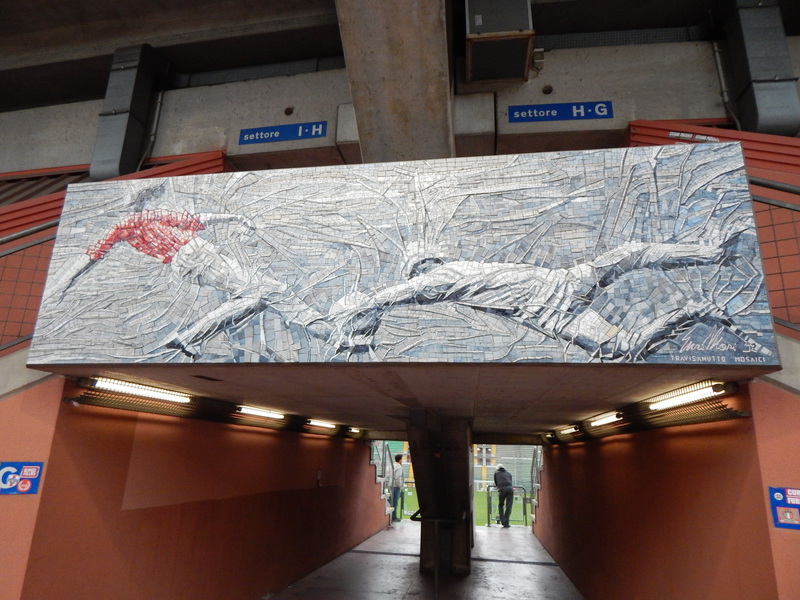 Built on the site of the municipal slaughterhouse, the new stadium was opened on October 18th 1992 with a Serie C1 match between Triestina and Vis Pesaro. The venue has held four full Italian international matches to date and numerous concerts by acts such as Pearl Jam and Bruce Springsteen. 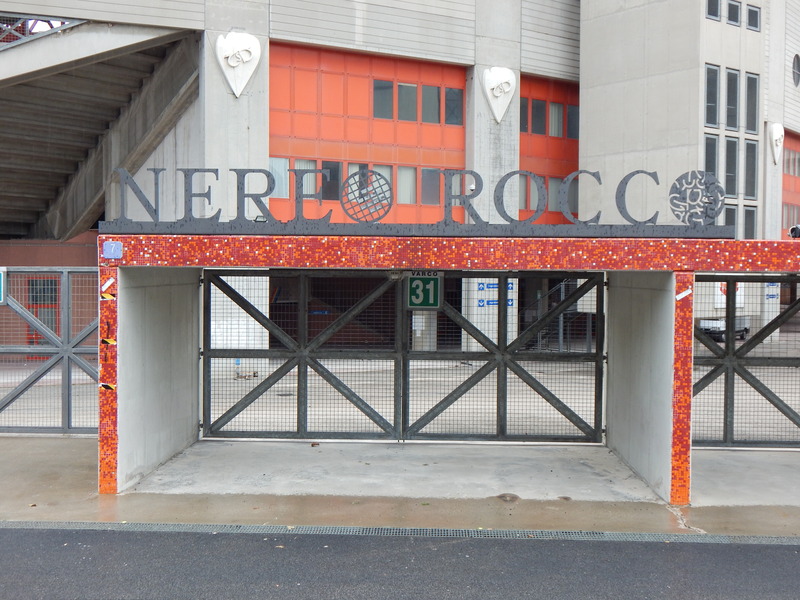 The Nereo Rocco also staged some matches for Udinese while their own Stadio Friuli was renovated. The Nereo Rocco is based on the English style of rectangular stadia with four interlocking stands and no running track. 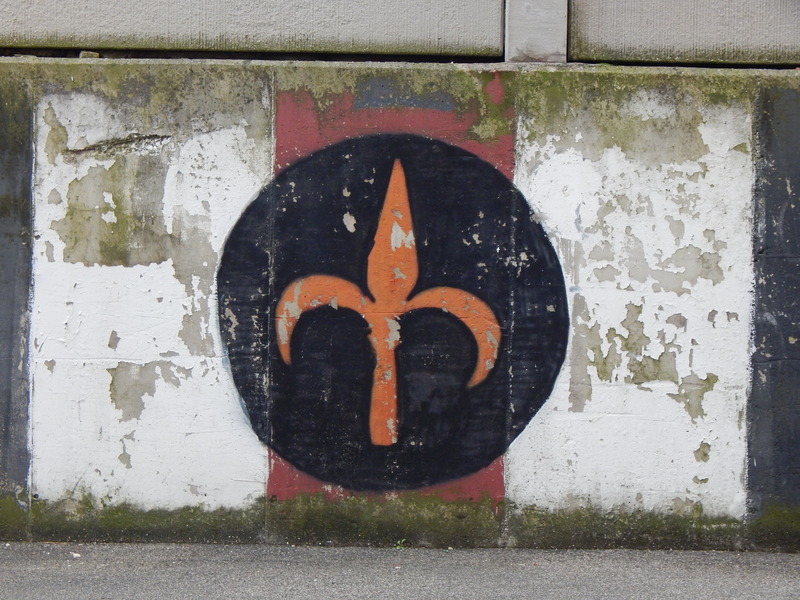 The two ends are identical and are named the Curva Guglielmo Trevisan and Curva Stefano Furlan, the first after a former Triestina player and coach and the latter after the “capo” of Ultras Trieste (formed in 1976) who died in 1984 from head injuries received during a beating at a police station. The culprit was jailed for only twelve months. This is where the predominantly right wing ultras gather and there is a strong nationalistic leaning to their stickers, flags and chants. There is a firm belief that Dalmatia and Istria should have remained in Italian hands after the conflict with Yugoslavia. The Nereo Rocco is sited adjacent to the clubs’ previous ground the Stadio Littorio which was opened in 1932 in time for the 1934 World Cup held in Italy. The stadium which held 8,000 hosted the match between Romania and Czechoslovakia. In 1943 the Littorio was renamed the Stadio di Valmaura, and 24 years later was changed again to honour Superga air crash victim Giuseppe Grezar who had been with Triestina before transferring to Torino. 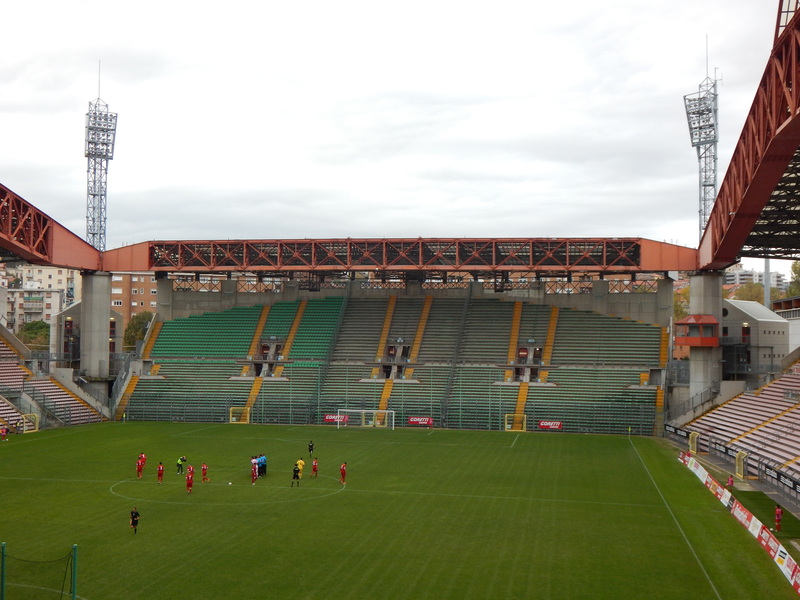 Triestina played at the venue from 1932 to 1992 but the Grezar remains in use for minor football and athletics and was itself renovated substantially in 2004 at a cost of €13.4 million. It now has 6,200 seats. 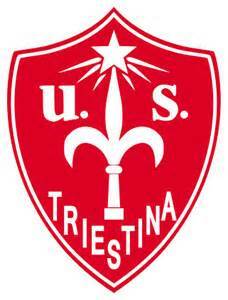 Triestina were highly successful and were founder members of Serie A in 1929 remaining in the top flight until relegation in 1957. By 1971 they had slipped to Serie D but by 1991 were back in the second tier and looking forward to a bright future at their new home. Three years later they went out of business and were forcibly relegated to the fourth tier. The reformed club, US Triestina Calcio, forced its way back up to Serie B but symptomatic of the clubs modern era, the club went through no less than five coaches in the 2005/06 season. 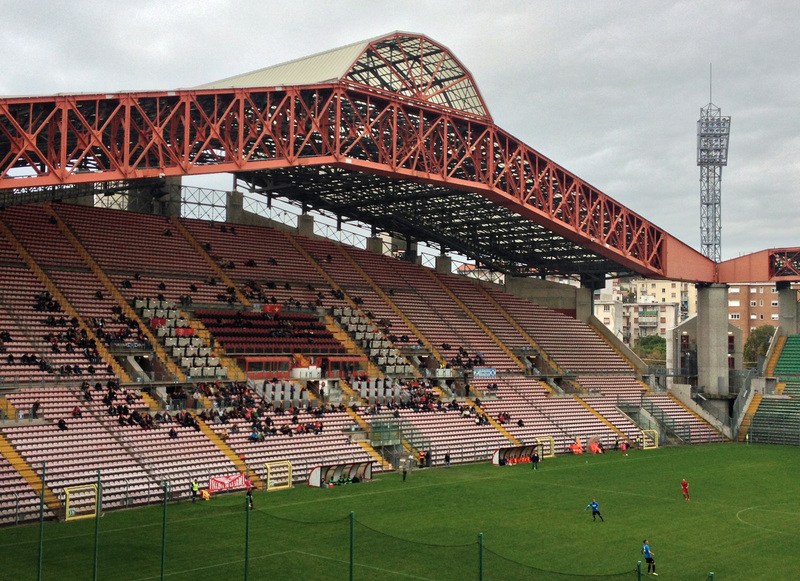 At the end of the 2009/10 season Triestina finished in a relegation place but were spared the drop by Ancona’s insolvency. By June 2012 the court of Trieste declared the club bankrupt and the team was disbanded. The reformed club started back in the regional Eccellenza competition and gained promotion to Serie D in 2012/13. Yet again though the current team struggles at the wrong end of the Serie D (Group C) table. The first half is evenly contested with Congolese striker Kabangu holding the ball up very well and looking a threat in front of goal. However, with an early strike in the second half from the visitors, Triestina visibly wilted and heads went down. Cecchel made it two for Montebelluna and then Loperfido got himself sent off for a second yellow card to compound the hosts’ miserable day at a soggy Nereo Rocco. The defeat left them bottom of the Serie D table after ten rounds of matches, with just three points accrued so far. 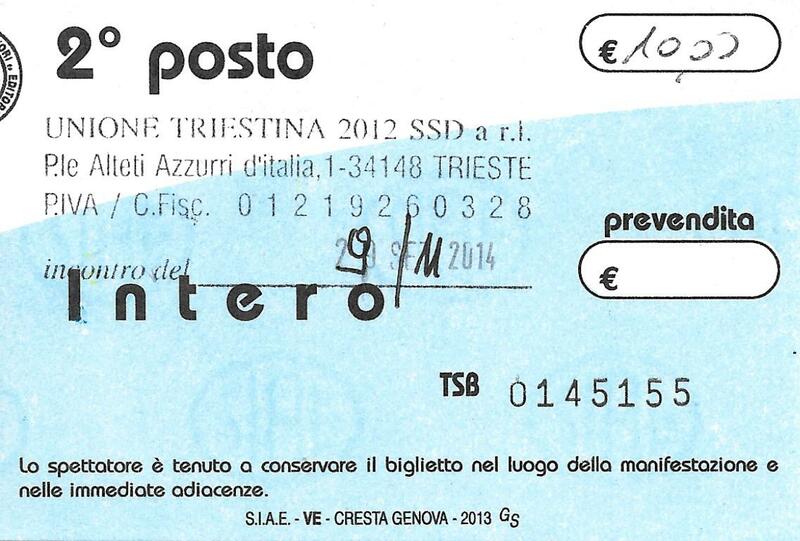 So what does the future hold for Triestina? Will they persist in underachieving or will someone come in and back the club financially. One thing is for certain this magnificent stadium deserves to shine rather than becoming one of Europe’s overlooked leviathans. Subs: 12.Damiano Pontrelli; 13.Francesco Zucca; 14. Crasso Mauccio; 15. Simone Pennicchi; 16. Stefano Spadari (for 4, 73 mins); 17.Marco Sittaro; 18. Domenico Giordano; 19. Massimiliano Lionetti (for 10, 59 mins); 20. Giacomo Gasparotto (for 8, 83 mins). 1. Nicola Rigo, 2. Gabriele Fabbian, 3. Nicola De Fido, 4. Nicolò Severgnini (c), 5.Marco Guzzo, 6. Marco Bressan, 7. Manuel Perosin, 8. Matteo Nicoletti, 9. Nicolò Masiero, 10. Matteo Giglio, 11. Mattia Cecchel. Subs: 12.Matteo Baù, 13.Matteo Biral;14.Luca Frassetto (for 5,46 mins); 15.Giacomo Cusinato; 16. Tiziano Slongo (for 8,81 mins); 17.Luca Gerini;18.Davide Scarpa (for 9,76 mins). Yellow Cards: Loperfido, Gianetti, Giorgino, Gasparotto (all Triestina), Nicoletti (Montebelluna).